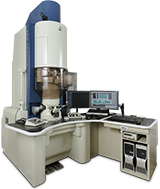 Transmission Electron Microscopy (TEM) offers the opportunity to probe the crystal structure, defects, local chemistry, electronic structure and related information at a nanometer-or-less length scale. 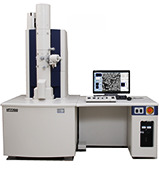 This allows one to view individual atoms to identify grain boundaries and other imperfections in a specimen. 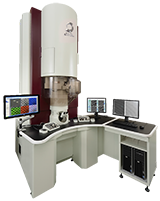 The EPIC facility houses three advanced transmission electron microscopes, along with a complete array of specimen preparation tools. TEM Introductory Video available in the NUANCE "Education and Outreach" section.